Isn't it great when two of your favourite artists come together on one track. 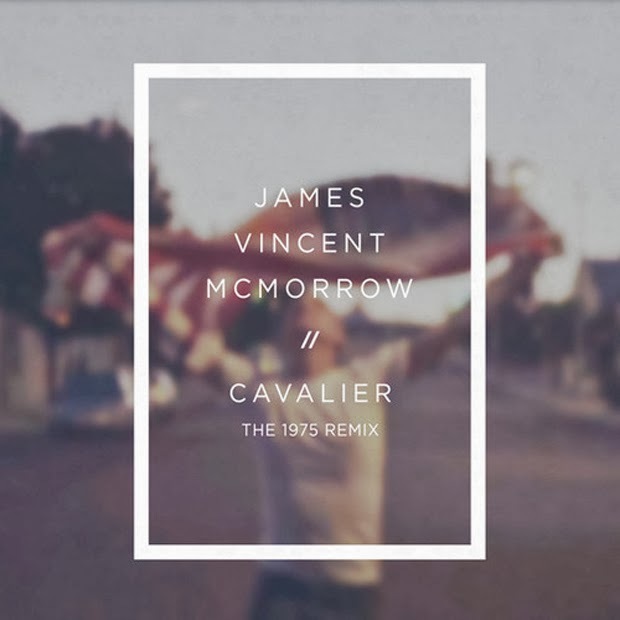 Hot off the back of laying claim to having one of the most successful years for new band's in 2013, Manchester's The 1975 lend their talents to James Vincent McMorrow's devastatingly beautiful single Cavalier. Having had his album circulate the rounds since its release last week receiving rave reviews it seems only fitting for its opening track to get a stunning re-work. Adding their own unique elements through dampening synth patterns to repressing vocal effect use The 1975 manage to transform the blisteringly powerful original in to a smooth electronic masterpiece. Check it out for yourselves above.